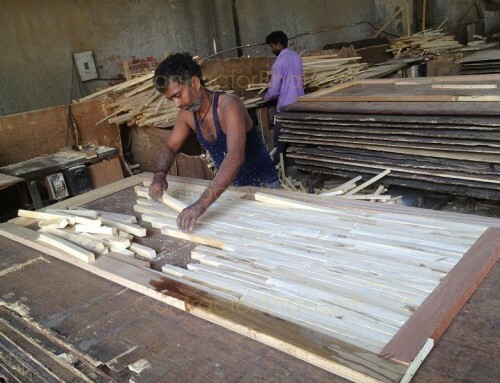 Let’s say you are planning to buy plywood for furniture purpose in your home. 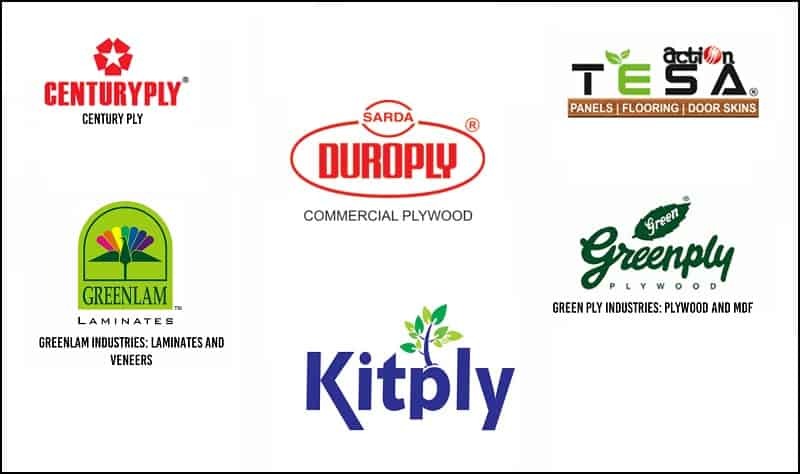 Let’s assume that you admire a company which is top plywood brand in India. 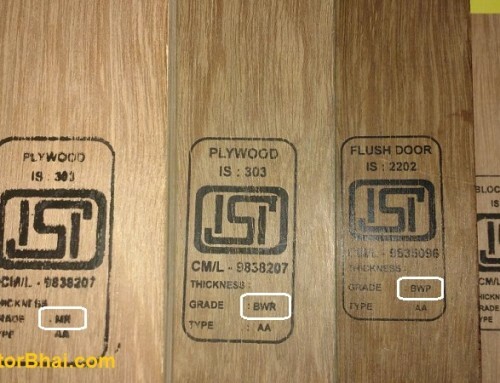 But as we all know branded plywood’s are an expensive affair. Sure it is. 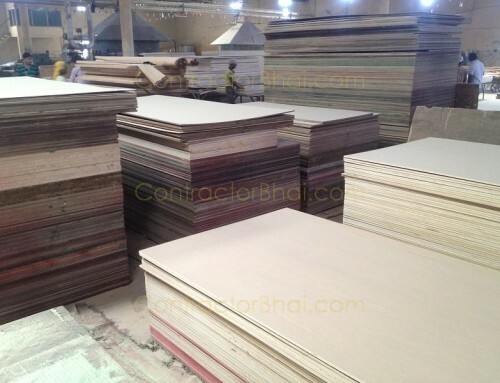 Well, to solve this problem, we at ContractorBhai have come up with our very own plywood called “ALOHA PLY”. Let me assure you that when you buy Aloha Ply, you are just paying for good quality plywood. 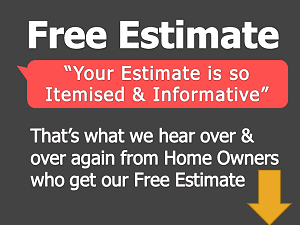 There are no bells and whistles involved, no kickbacks to your carpenter, etc. It only and only good quality plywood. 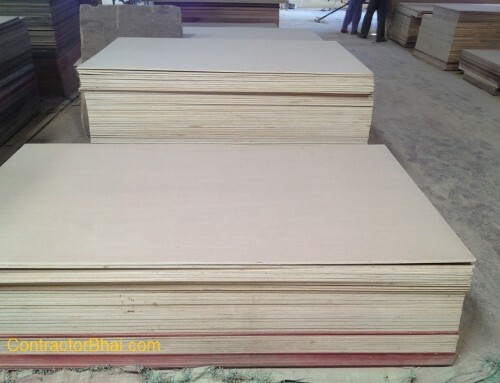 Hundred oh home owners by no have bought plywood from us, not because we are fancy popular brand but because we offer great value for money product. ALOHA PLYWOOD = Good Quality + Low Price + Peace of Mind. 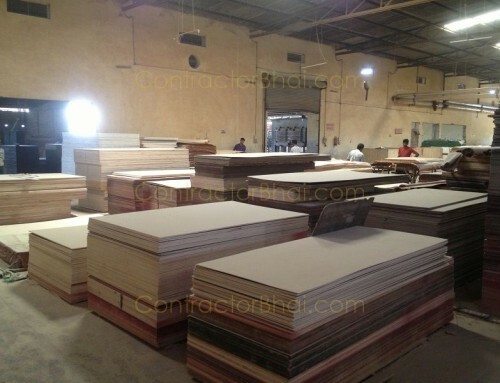 find some plywood shop that is reliable and doing business for very long time.